All work and no play makes anyone dull and bored. Thus, the need for a hobby to develop and maintain. If you’re thinking about going out clubbing, drinking or other hippie stuff, well, we’re not referring to those. We are talking about blogging. 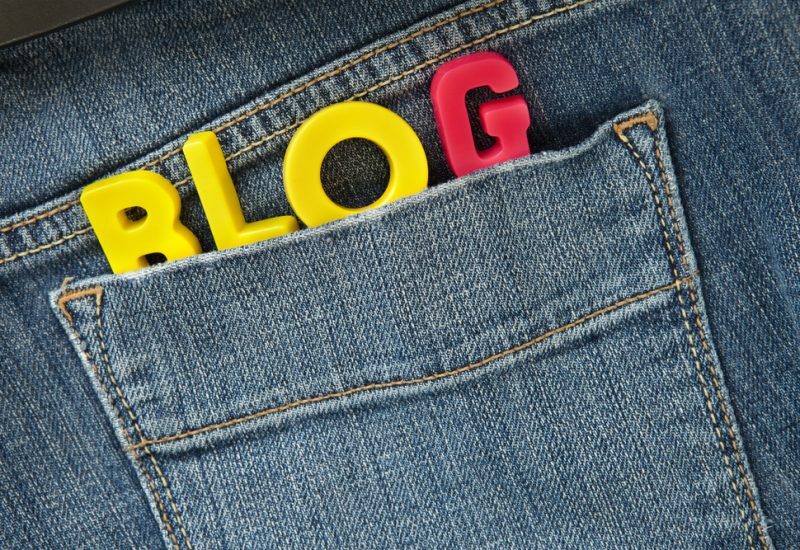 In this article, we will give you five reasons why you should consider starting a blog and why it is good for you. First of all, what is blogging? It is about having your own domain or website or a page online that you update depending on the field or niche you wish to feature. You can write about your day to day experience to share with friends and other readers online, you can share tips in areas you think you are good at or love like travelling, music, DIY and so many other things. You can post articles, photos or even videos – it is totally up to you as to what form of media to share. Starting a blog is easy, first is to do a domain check for possible website names, purchase as soon as you have one, get a hosting, choose a theme and then start writing and posting articles you like and relevant to your blog and its audience. Note that, you should be responsible for everything that you will publish. It is therapeutic – working in the office for eight or nine hours a day doing the same set of tasks every day can be exhausting. At the end of the day, you will definitely feel too tired. So it is important to unwind and recharge your energy. Writing or sharing about what you love most is an instant mood enhancer. You can write about your feelings and thoughts. And that is very therapeutic in the sense that you’re able to release those feelings that make you feel heavy and uneasy. You get to connect with other people – you also get to connect with your friends who may be far away and of course to new people that share the same sentiments as you. It is fun to connect with them and just to know that you are not alone – that others understand you and go through the same things as you. Reading your readers’ comments will definitely make you feel happy and proud. It is fun – blogging is simply fun. You’re like writing on your own diary but of course, with many people reading it. It is fun to share tips and exchange comments with your readers. It is also fun to look back and read what you wrote. You can even earn money from it – did you know that you can even earn money from blogging? Many bloggers around the world, do this for a living. You can take your website traffic seriously so you get to publish some ads that will give you extra income. There may be some brands that want to sponsor a post or ask you to do review of their products. It will make you forget your worries – lastly, blogging will help you relieve stress from office or with your personal life. When you’re writing, you tend to forget about other things, and instead just focus on your topic which is a good way to forget your worries. Blogging can be just a hobby or something you can take seriously if you have more time. You are not just the one who can benefit from blogging but also the readers and other users who are finding the content they need on the web.